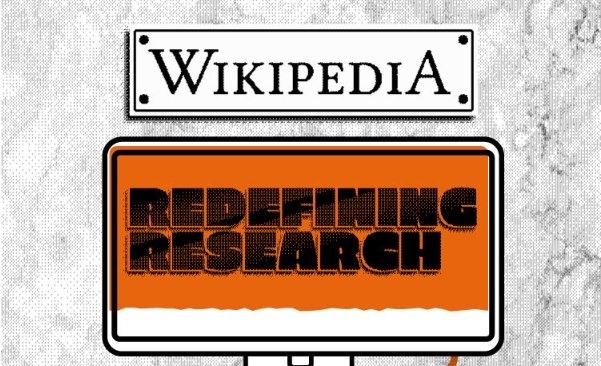 Interesting facts about Wikipedia are represented in this Infographic. 27 Million pages of content, 91% are male and students use more Wiki than Libraries. During the Oracle OpenWorld2010, Larry Ellison’s has announced the availability of the MySQL 5.5 Release Candidate. MySQL is the most open source Database used in the world and released under the GNU/GPL license. 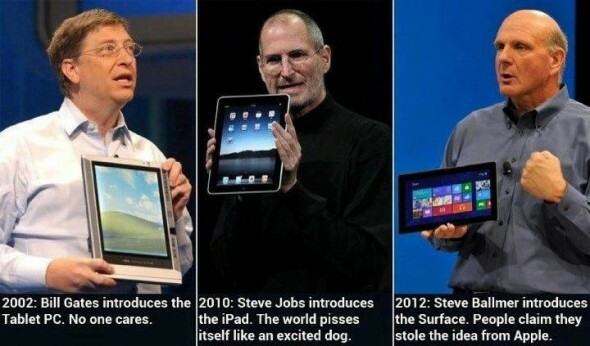 The RC comes with interesting improvements on Windows and Linux platform. Excellent performance on multi-CPU, crash recovery, support for ACID transitions and InnnoDB as the default storage engine. Read more what’s new in MySQL 5.5 or download Community Server. 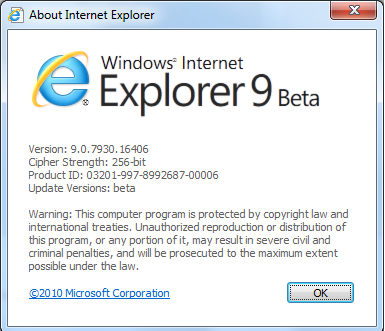 If you recently installed Internet Explorer 9 beta and now want to uninstall because you don’t like It, is not working correctly or for any other reason, here I will show you how to do this. Personally I like the support for HTML5 and CSS3, finally rounded corners on IE but I really, really hate the address bar! Is too small, as a developer I can’t see the website address!!! What about phishing? Users need to check the domain name and see if is real or fake! Post your favorite feature on comments or let us know what you don’t like on IE9 beta. And now lets start how to uninstall this program. Internet Explorer 9 has a streamlined design, fewer dialog boxes to click through, more intuitive navigation, and many new features that speed up your web browsing experience. Features like Pinned Sites let you pin your favorite website directly to the taskbar for one-click access. Other features, like hardware acceleration, deliver an all-around faster browsing experience. With Internet Explorer 9, websites perform and feel more like the programs you use every day on your PC. Here is a funny video about Java programming.